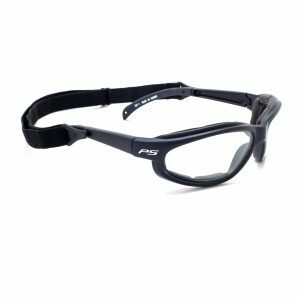 PDX is an economical, high-performance goggle with the core performance features of the goggle line. 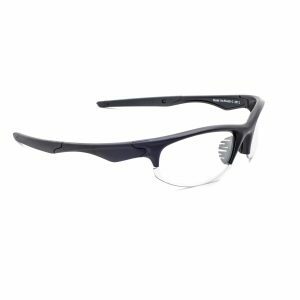 The roomy frame is designed with an Rx Insert that fits most prescriptions. 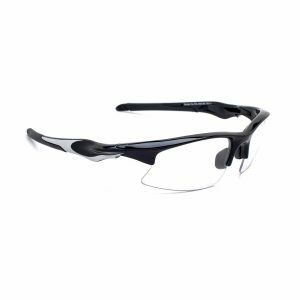 The front lenses are 2.6mm high-impact resistant polycarbonate. 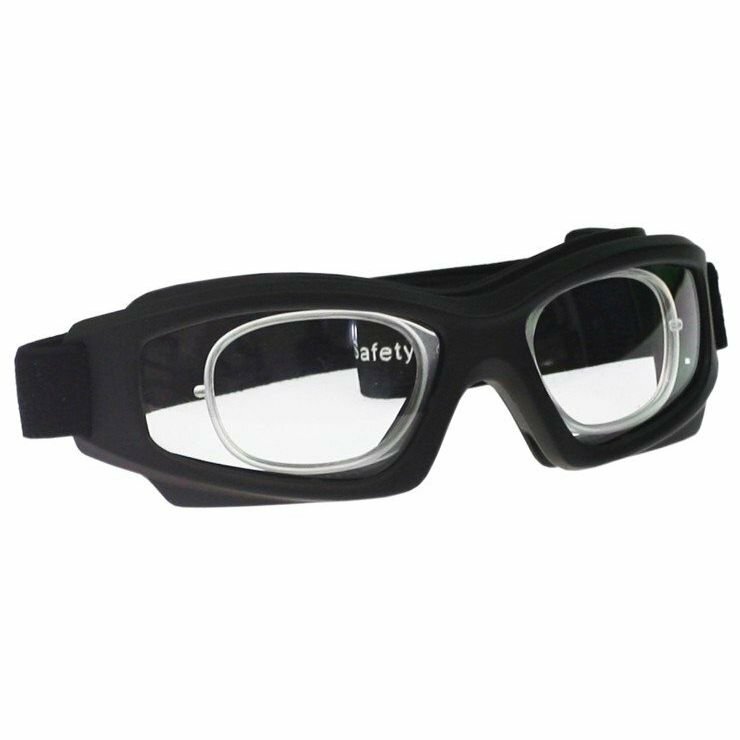 The 40mm strap has slides for easy adjustment, and all lenses provide 100% UVA/UVB Protection. 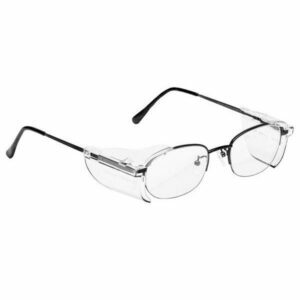 This frame’s prescription lenses go into an insert that clips in behind the front shield. ANSI Z87.1-2003 APPROVED.